Germany remains the dominant force in the car industry, according to a recent report published by Brand Finance. The independent consultancy defines a brand as a “marketing-related intangible asset”, and measures its performance relative to its competitors. Each brand is given a valuation based on a net economic benefit that a brand owner could achieve by licensing the brand in the open market. Here, we present the top 10 most valuable car brands, with the results in reverse order. 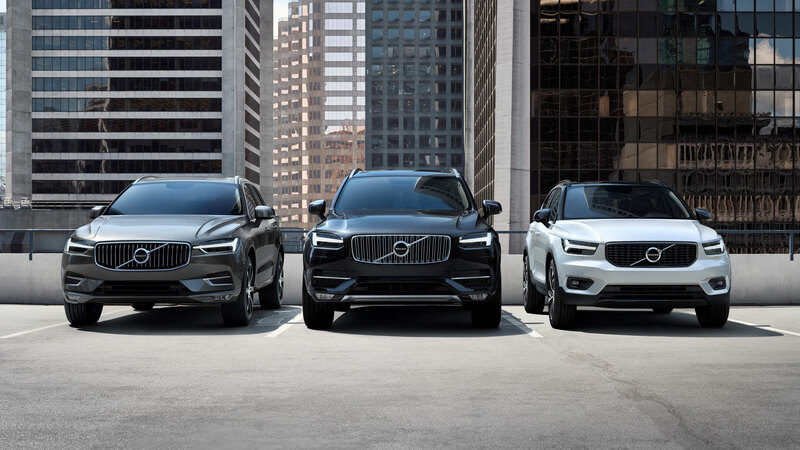 Thanks to a seemingly endless supply of awards and a number of high-profile safety announcements, Volvo is rarely out of the news. These factors, along with a growing range of SUVs, has seen the Swedish company climb two places to 10th, with the brand valuation up nine percent to $13.8 billion. In 2018, Volvo set a new global sales record, breaking the 600,000 sales milestone for the first time since the company was founded in 1927. Sales were up 12.4 percent to 642,253 units, spearheaded by a growing demand for its SUVs, namely the XC40, XC60 and XC90. One of three Japanese brands to appear in the top 10, Nissan’s brand is valued at $18.75 billion by Brand Finance. The manufacturer has slumped from sixth in 2018 to ninth in 2019, with the valuation down 3.2 percent. 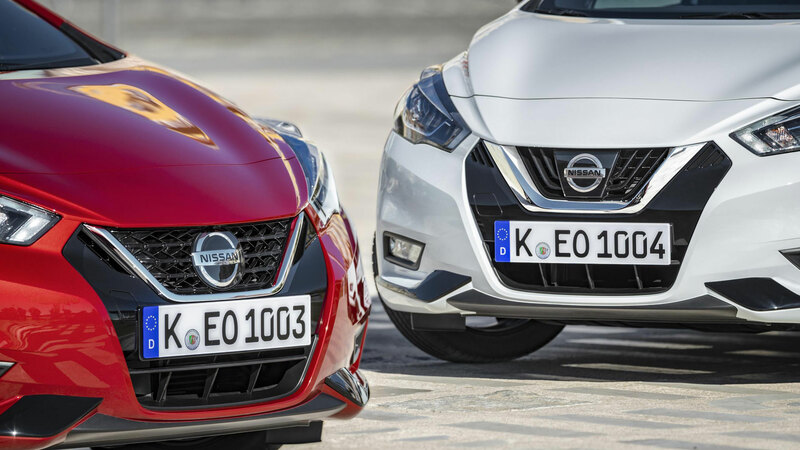 Nissan’s portfolio includes the Micra (pictured), along with big players such as the Qashqai, Juke and Leaf electric car. Indeed, the Leaf recently hit 400,000 sales – the first EV to reach this milestone. Ford is just ahead of Nissan with a brand valuation of $18.77 billion. This represents an increase of 3.3 percent, although the US giant remains in eighth place. Earlier this year, Ford announced a new partnership with Volkswagen, with the two companies intending to develop commercial vans and medium-size pick-ups for global markets. It’s not as though the German companies are stagnating. 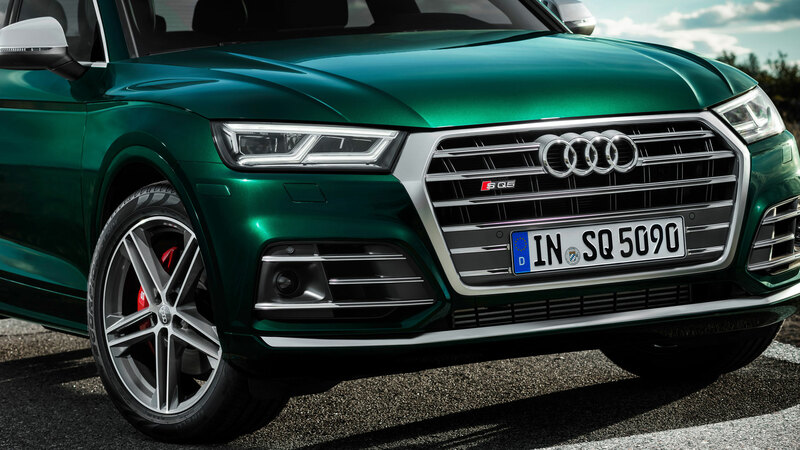 Audi, for example, has moved up from ninth to seventh, with the brand valuation rising 31.4 percent. 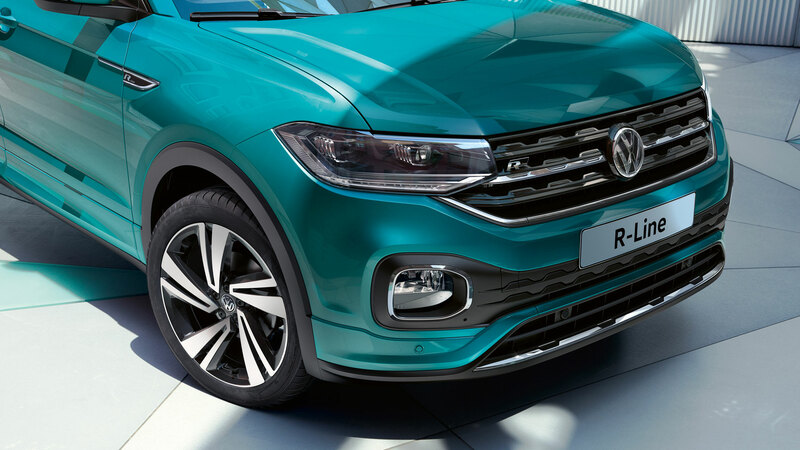 This isn’t the biggest brand increase; Roewe and Peterbilt rose 137.5 percent and 113.2 percent respectively, with Maserati (73.4 percent), Skoda (68.1 percent) and McLaren (66.3 percent) also on the up. Honda drops one place to sixth, although the brand valuation is up 16.3 percent. 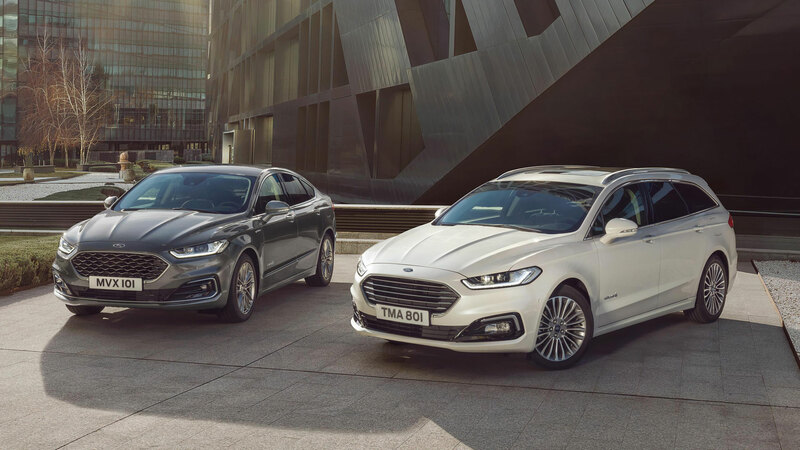 Brand Finance says innovation is key, pointing to the variety of cars on offer and the emerging electric vehicle sector. Honda’s new EV is well placed to take advantage of the expected rise in demand for electric vehicles. 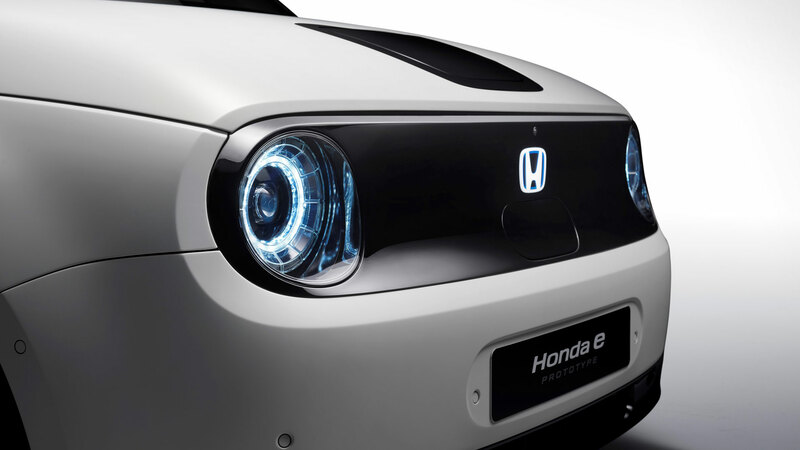 Honda used the Geneva Motor Show to announced that it intends to make 100 percent of its European automobile sales electrified by 2025. In January, Phil Webb, head of car at Honda UK, had said: “The CR-V hybrid is the first step in achieving our objective of electrified powertrains accounting for two-thirds of our European sales by 2025.” The change in percentage highlights the growing demand for electrification. 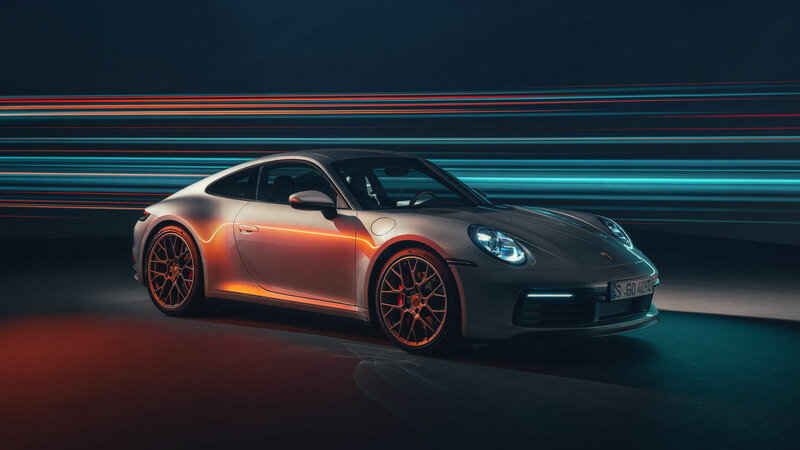 In 2018, Porsche was valued at £19.1 billion. Twelve months later, Brand Finance has placed a $29.3 billion valuation on the brand – an increase of 54 percent. This is the largest increase in the top 10, and the eighth best overall. 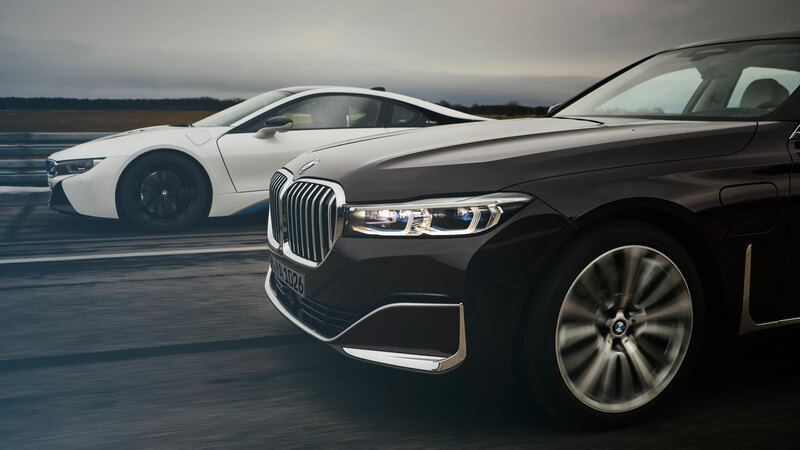 This is a big year for BMW, with the launch of some significant new cars, including the new 3 Series, Z4 sports car, facelifted 7 Series, X7 SUV and 8 Series. Will it reclaim a top three position in 2020? Volkswagen takes advantage of BMW’s slump by moving into the top three. Its brand is valued at $41.7 billion – an increase of three percent. It helps when you have the Golf in your portfolio, which remains one of the best selling and most recognisable cars in the world. 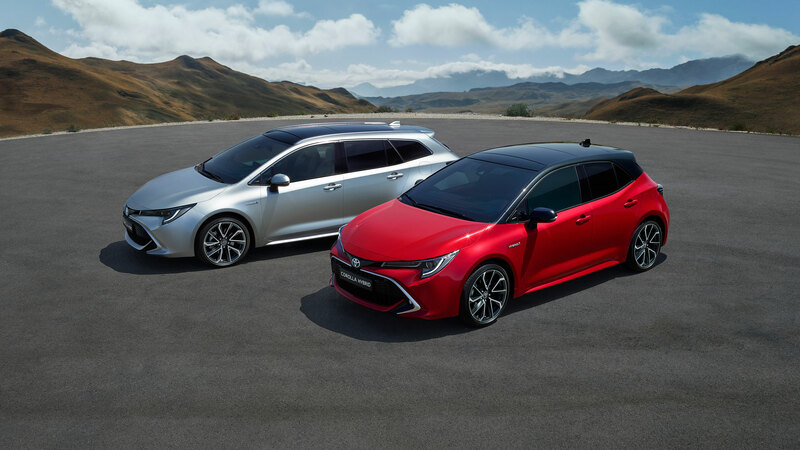 Only one company is seemingly capable of disrupting the German dominance of the Brand Finance report: Toyota. The Japanese brand is valued at $52.3 billion, which represents a rise of 20 percent. Beeindruckend! 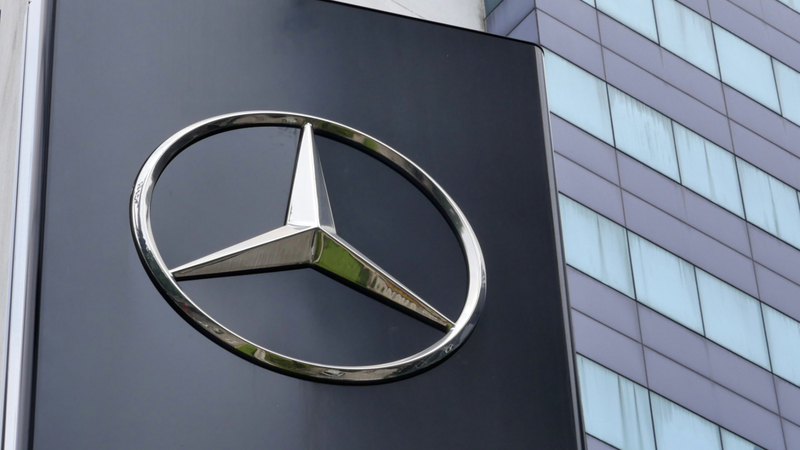 In 2018, the Mercedes-Benz brand was valued at a little under $48 billion. Today, Brand Finance has revised its assessment, edging the German giant over the $60 billion mark. “Over the last year, Mercedes has continued to grow its global footprint and popularity in emerging markets. Its sales in China, for example, have risen by 11.7 percent to a record 600,000 units for 2018. 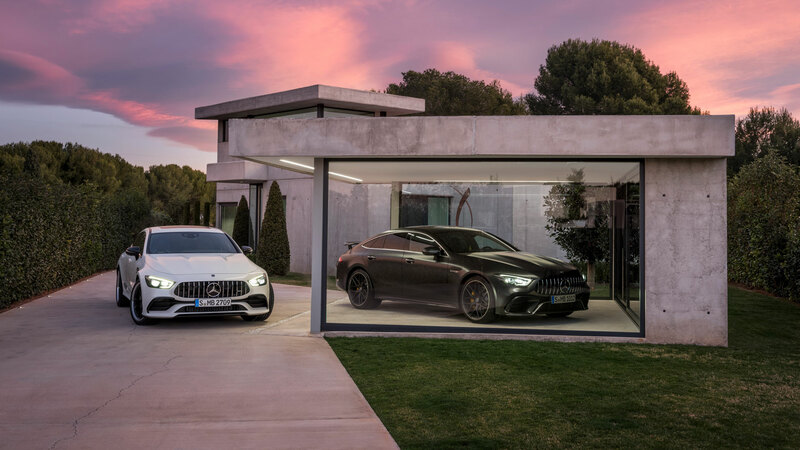 As well as Mercedes’ esteemed reputation for quality and style, the brand is highly regarded for its innovative approach, having recently launched its electric EQ range,” said Brand Finance.